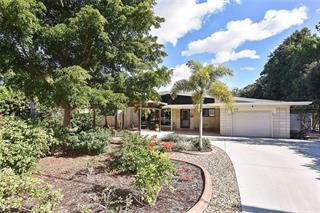 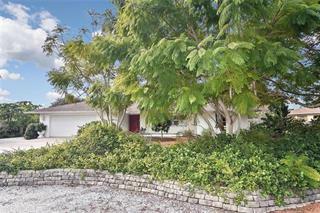 Ask a question about 735 Eagle Point Dr, or schedule a tour. 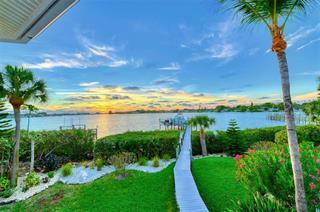 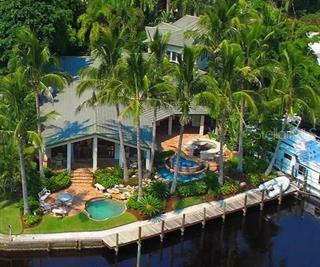 Do you want your new waterfront home to be out of the ordinary and into the exceptional? 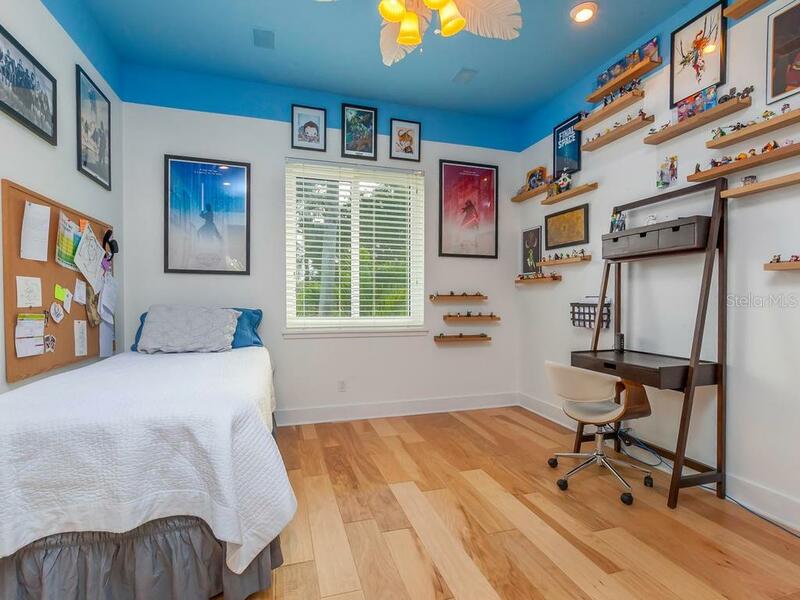 Start here and your search will be over. 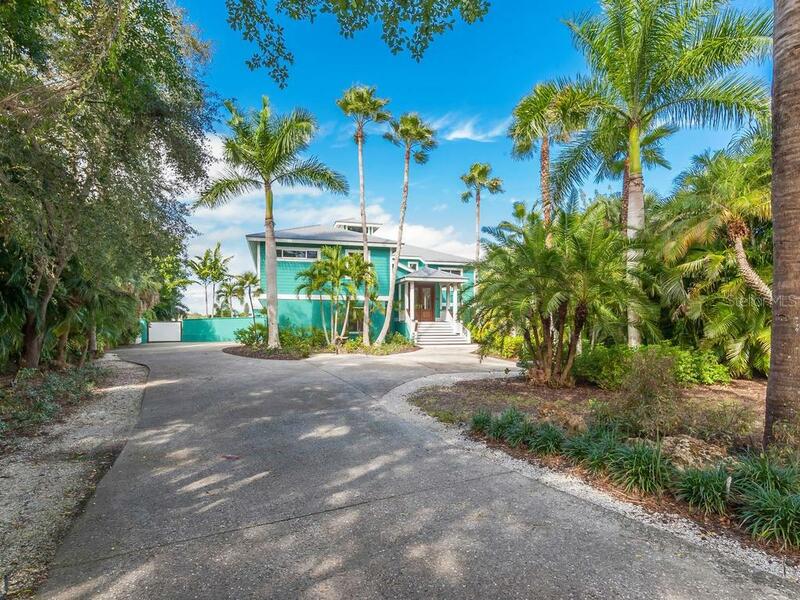 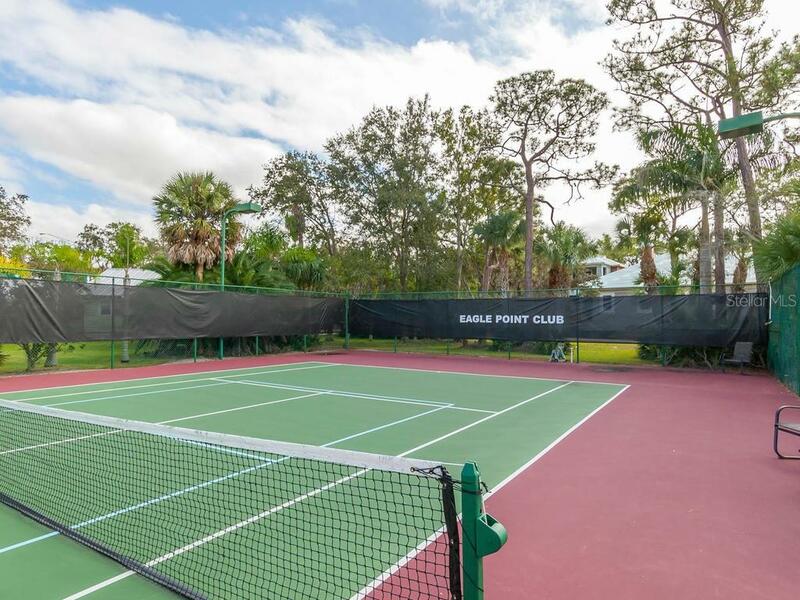 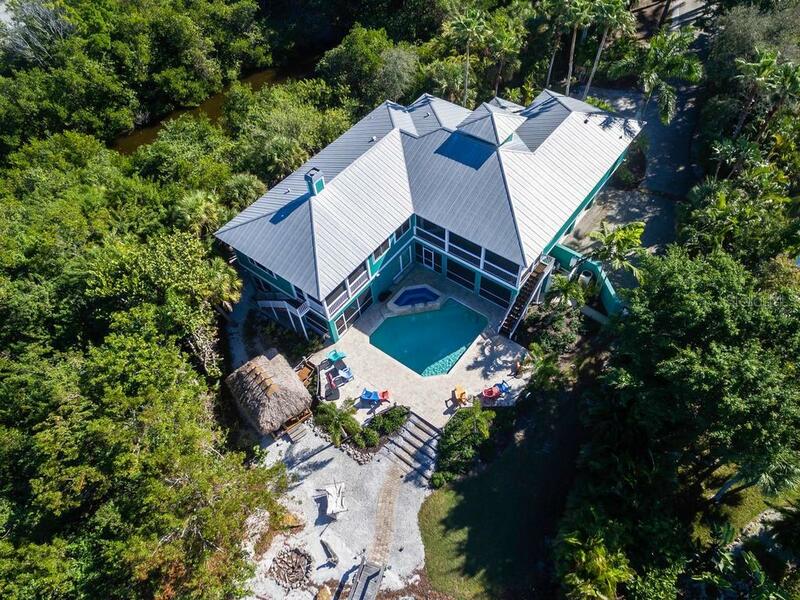 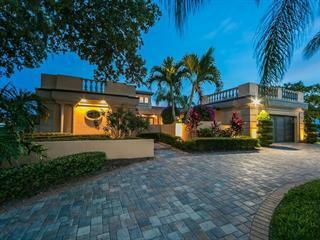 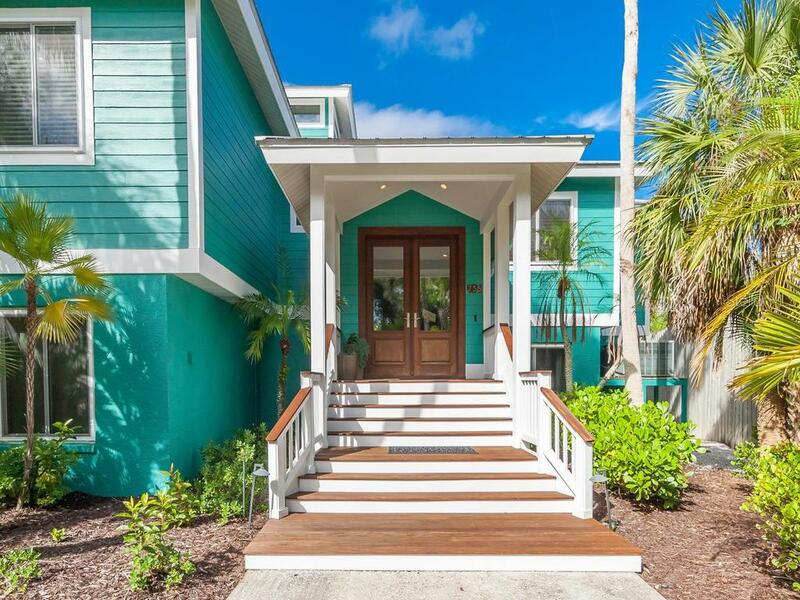 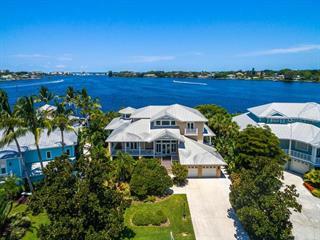 Situated behind the gates of Venice's prestigious and historic boating community, The Eagle Point Club, t... more.his resort-like over-sized property has been fully re-imagined in sleek, coastal style. 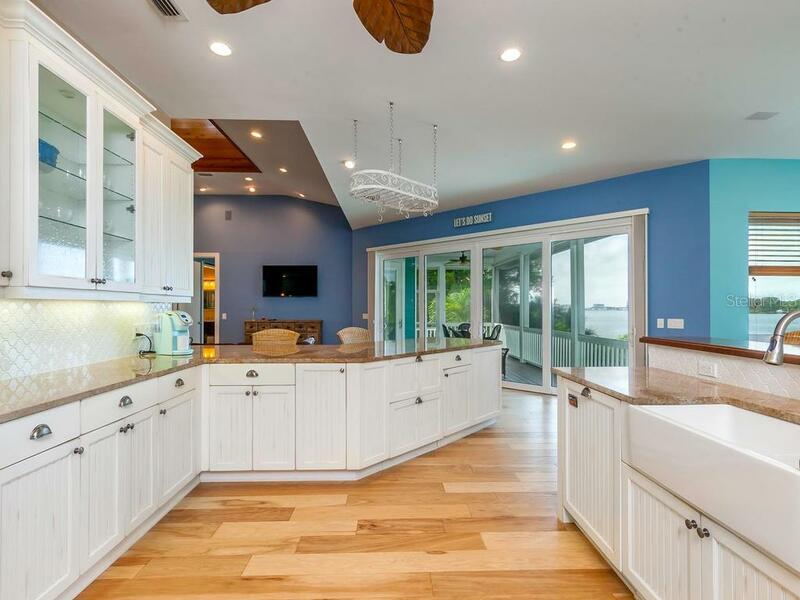 The like-new kitchen is open with the two main living areas, highlighted with beautiful wood and stone floors, a fireplace, miles of granite counter space, multiple outdoor living porches and wide views of Roberts Bay. 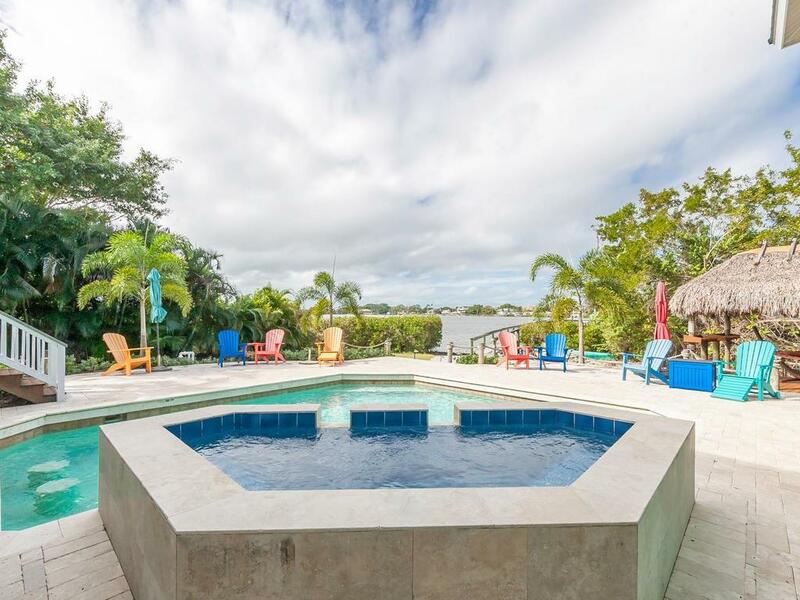 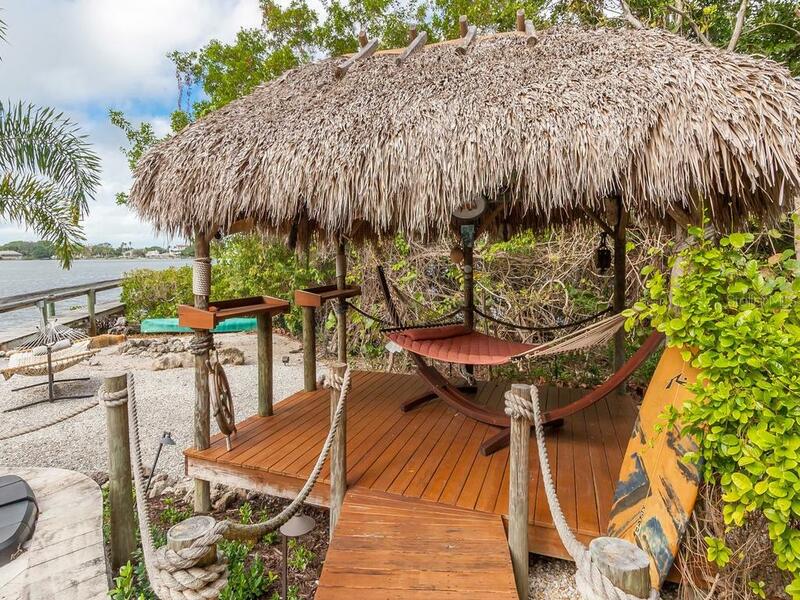 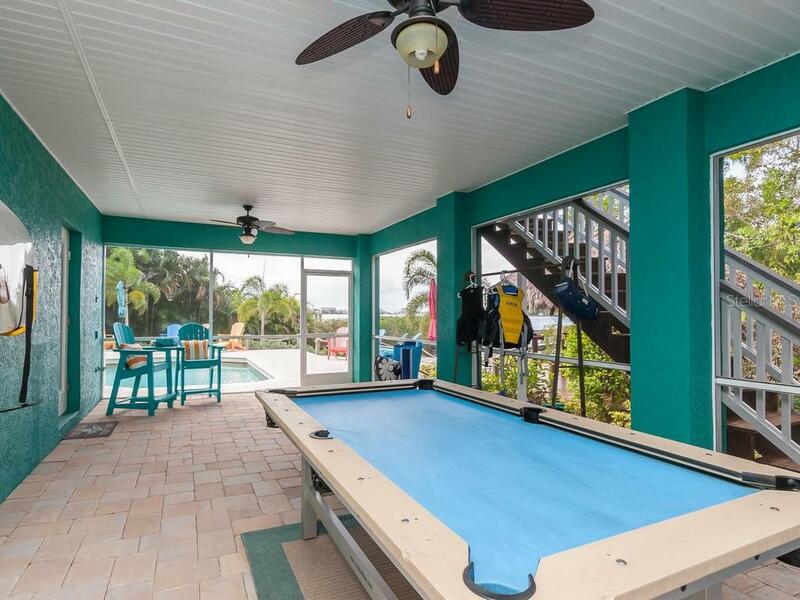 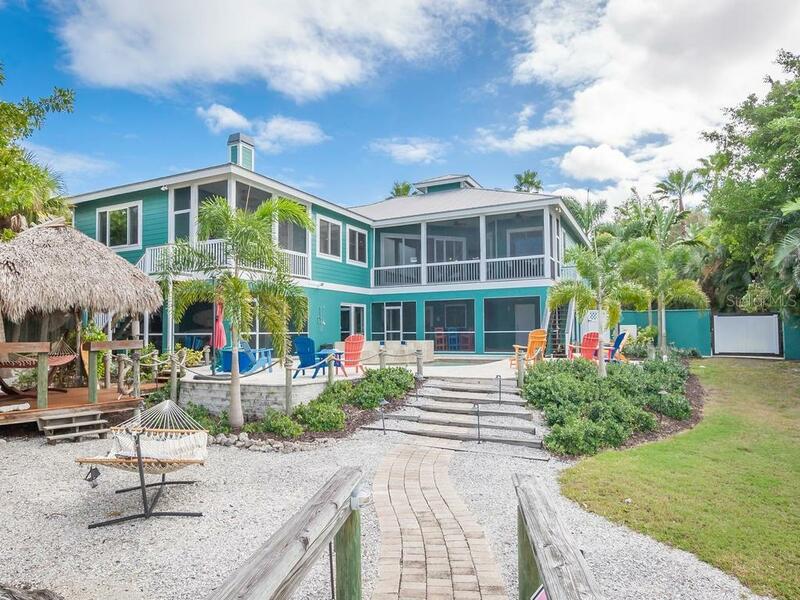 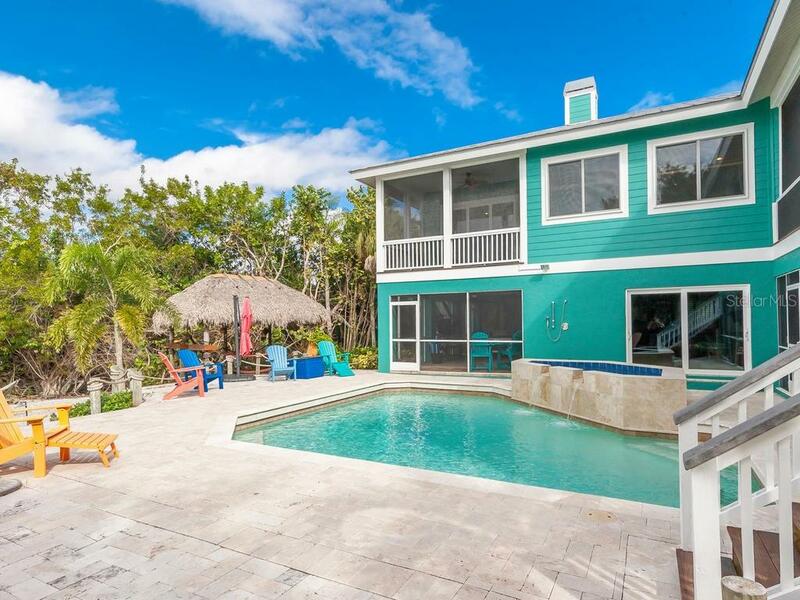 They overlook the truly tropical pool, spa, genuine 9x15 "chickee hut", long stretch of private boat dock on the Bay plus a sandy beach area and fire pit at the waters edge. 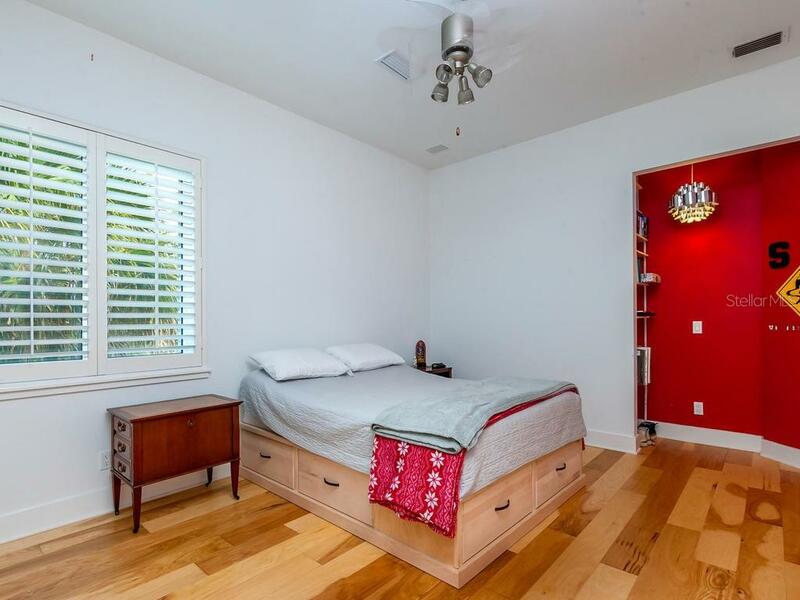 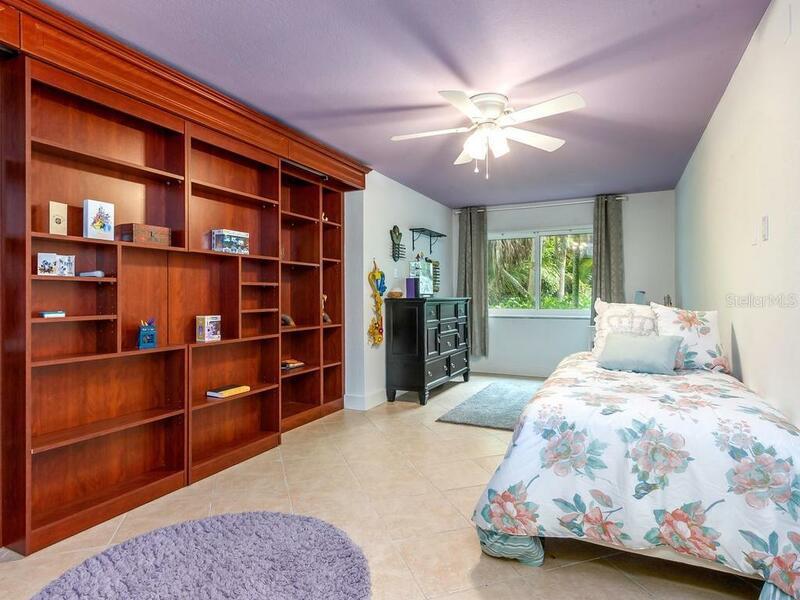 The master suite includes a colossal custom closet and luxurious bathroom that is beyond expectation. 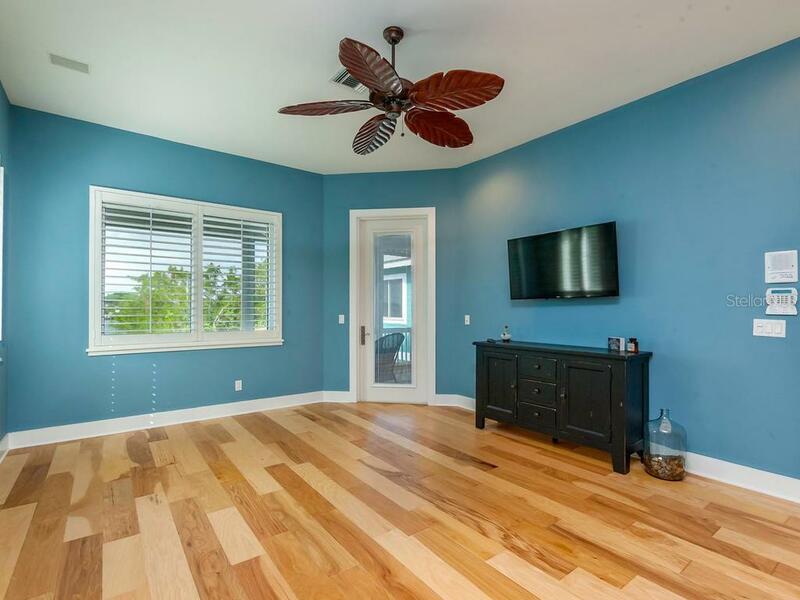 There are another two bedrooms, an office filled with custom built-in fittings, an irresistible dining room and more to be seen on this level. 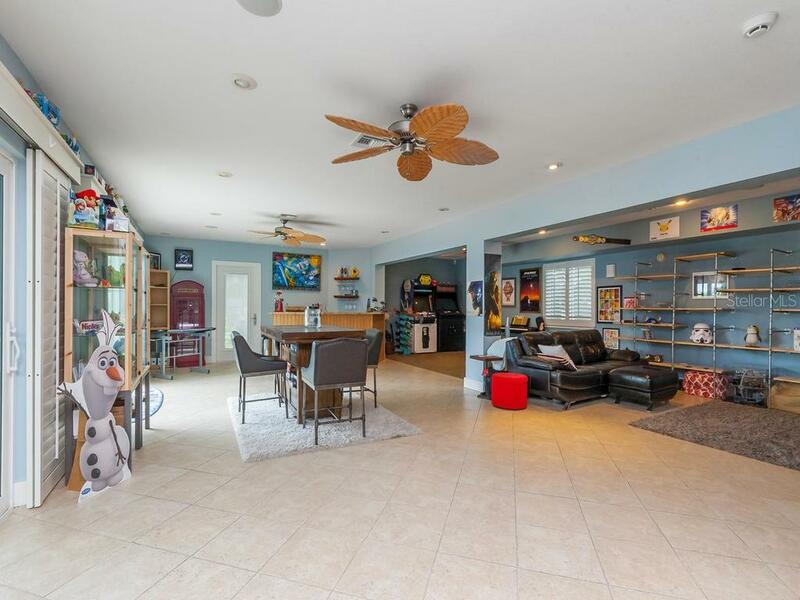 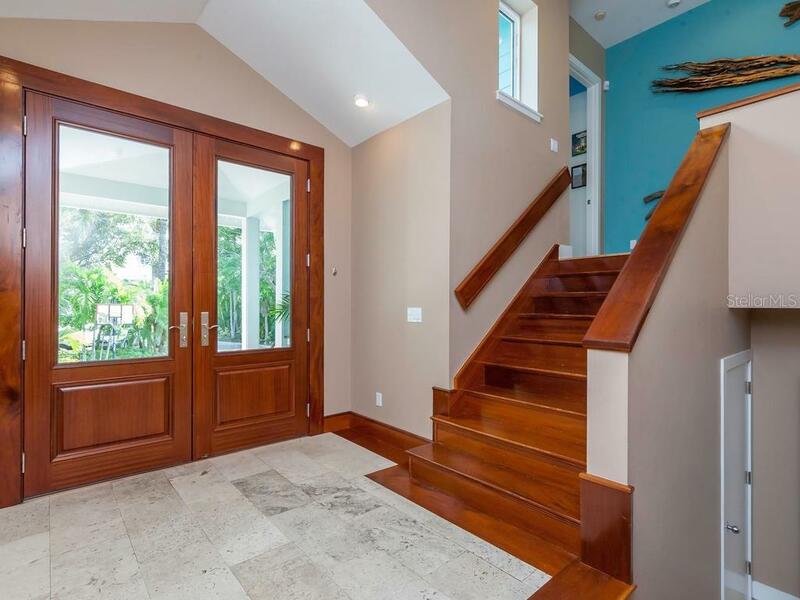 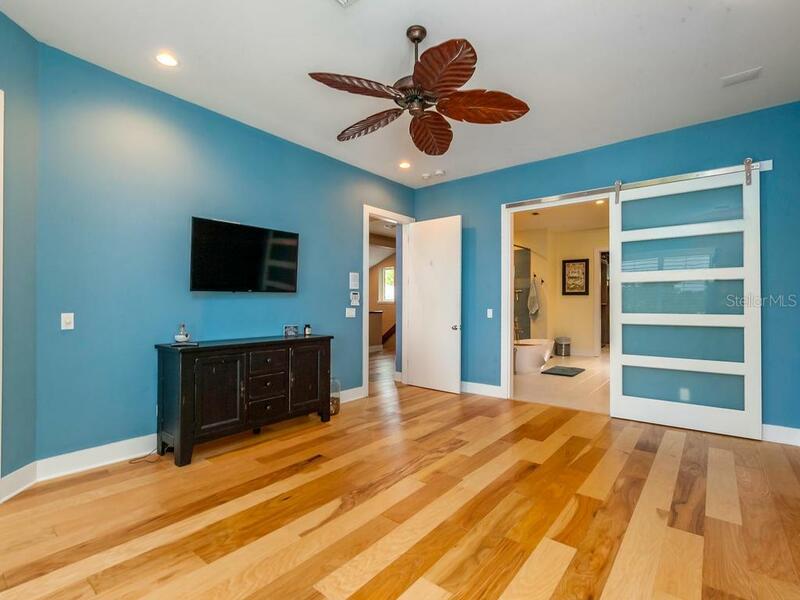 On the pool level is a 3 car garage with custom conversion, two more screened living porches and a very spacious party area, beautiful wet bar and even a "secret" 6x9 closet that will delight. 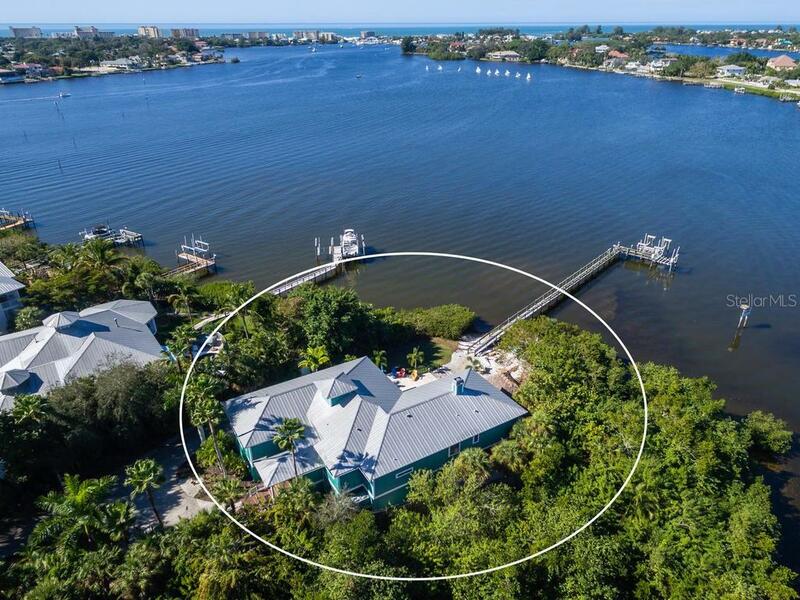 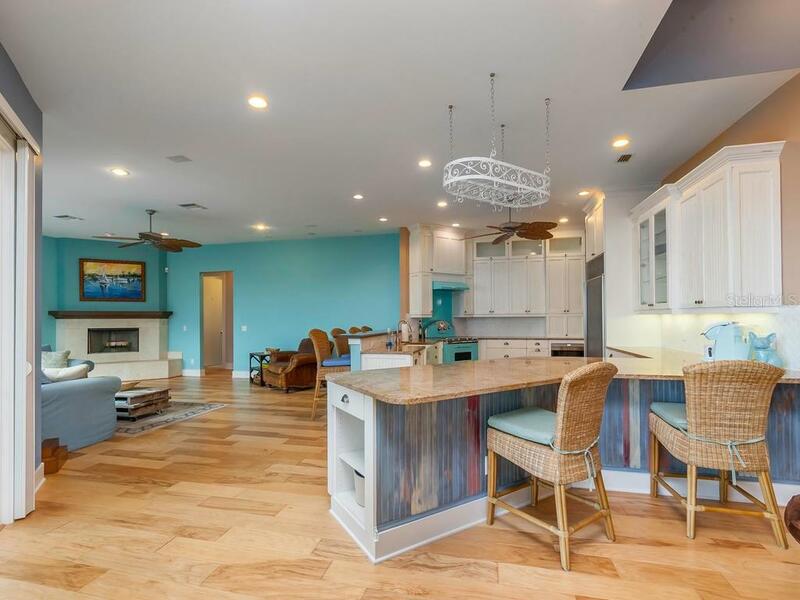 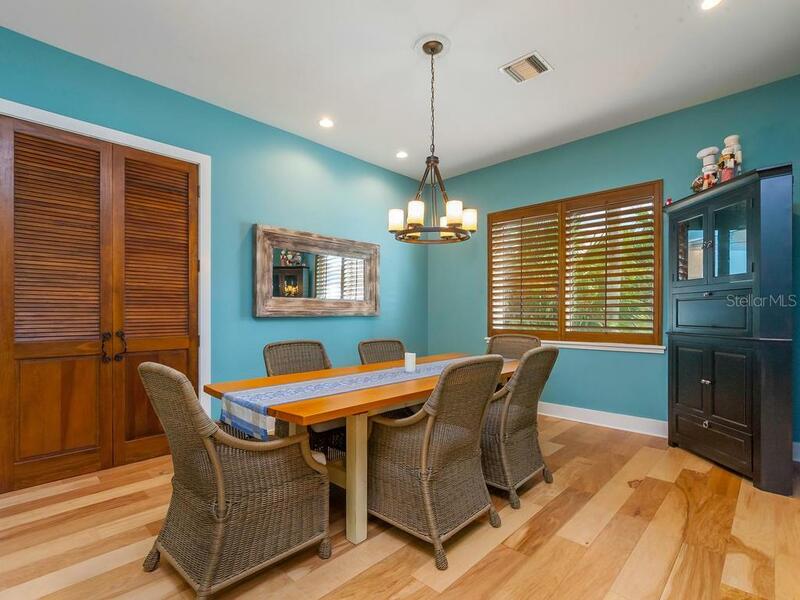 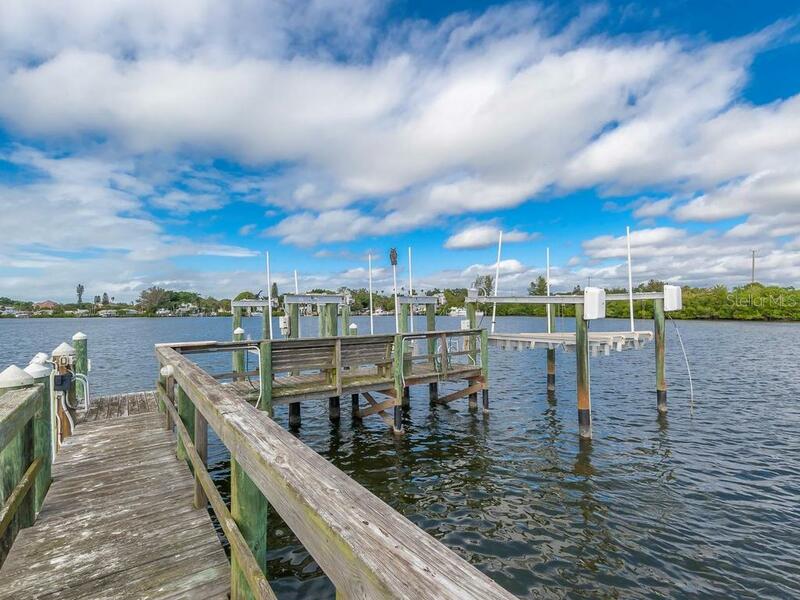 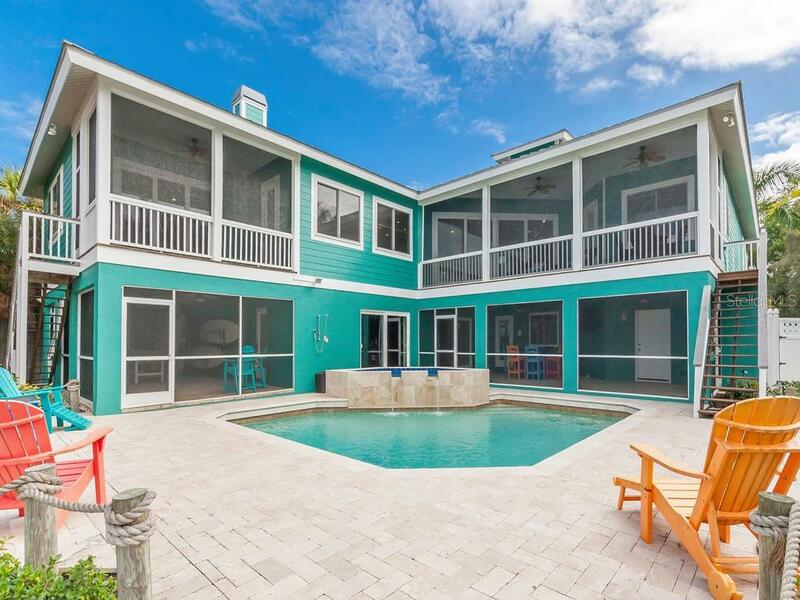 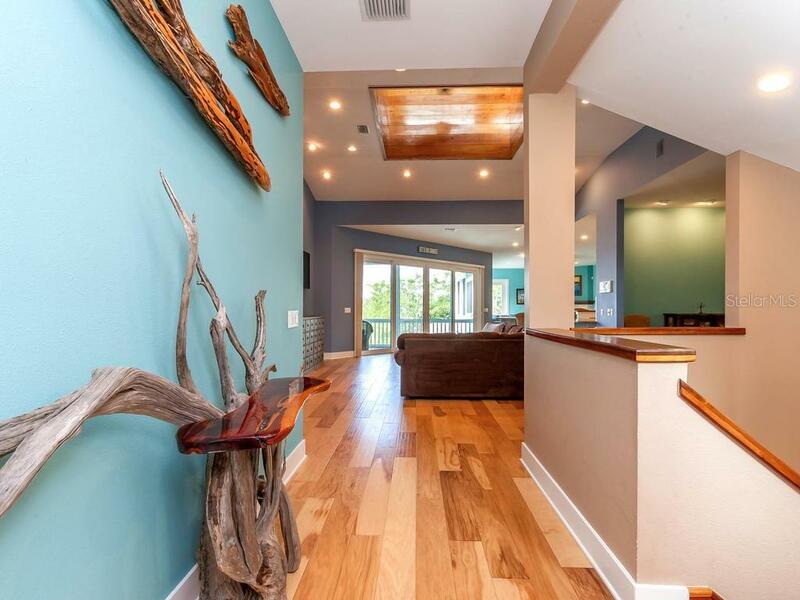 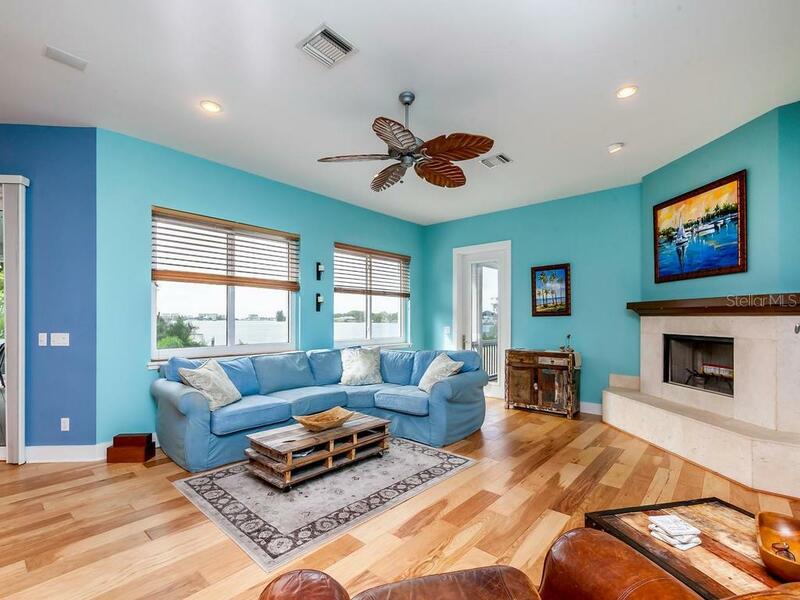 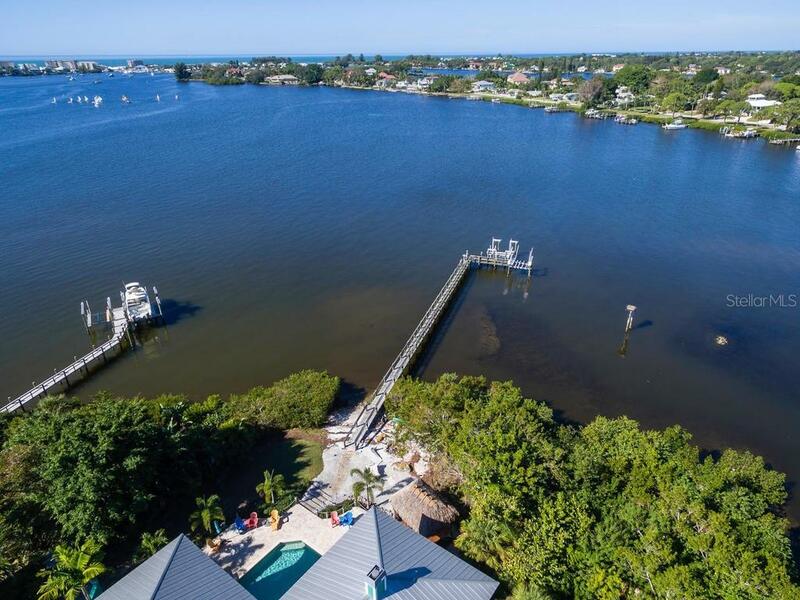 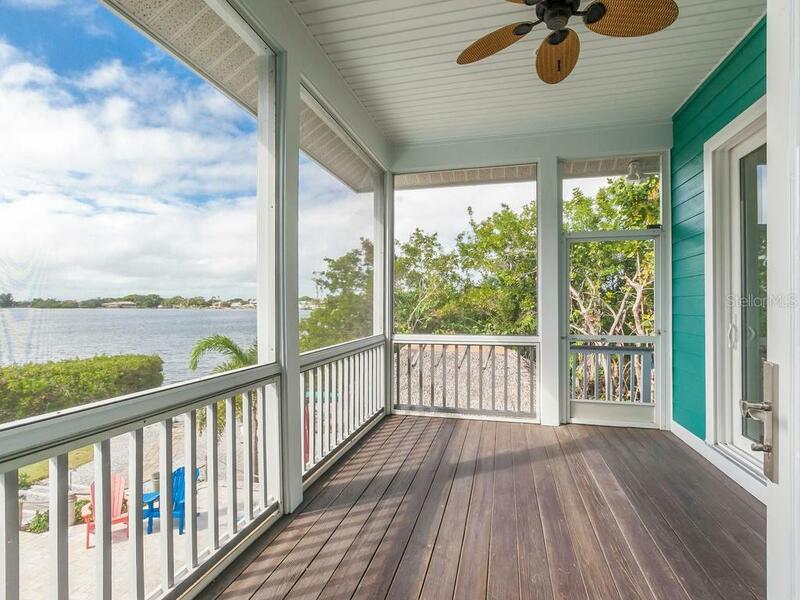 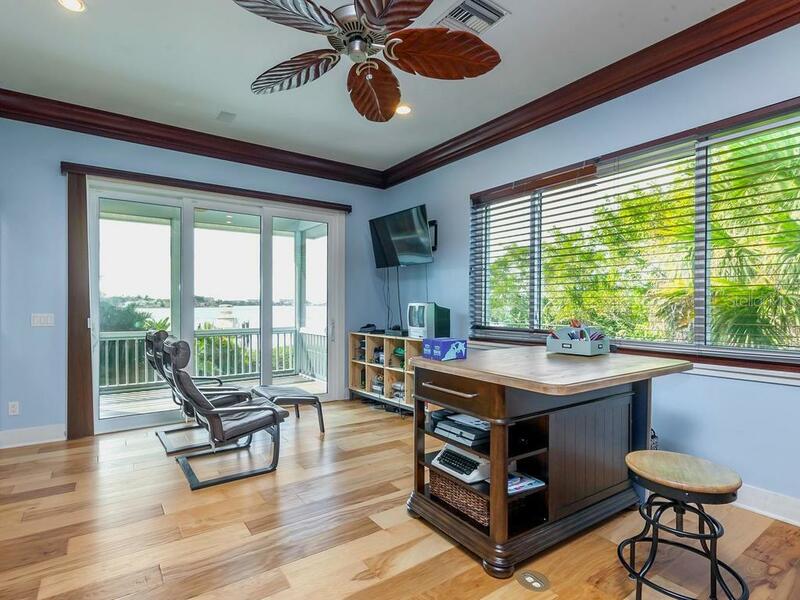 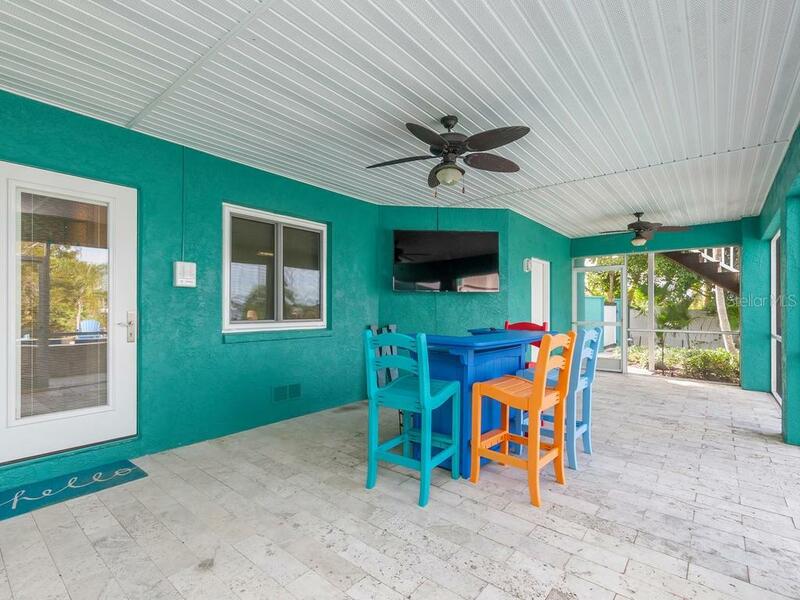 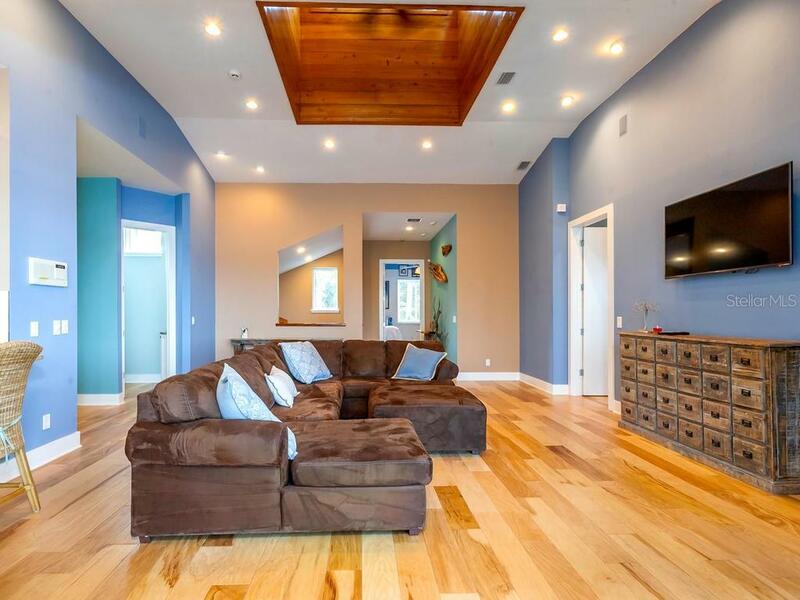 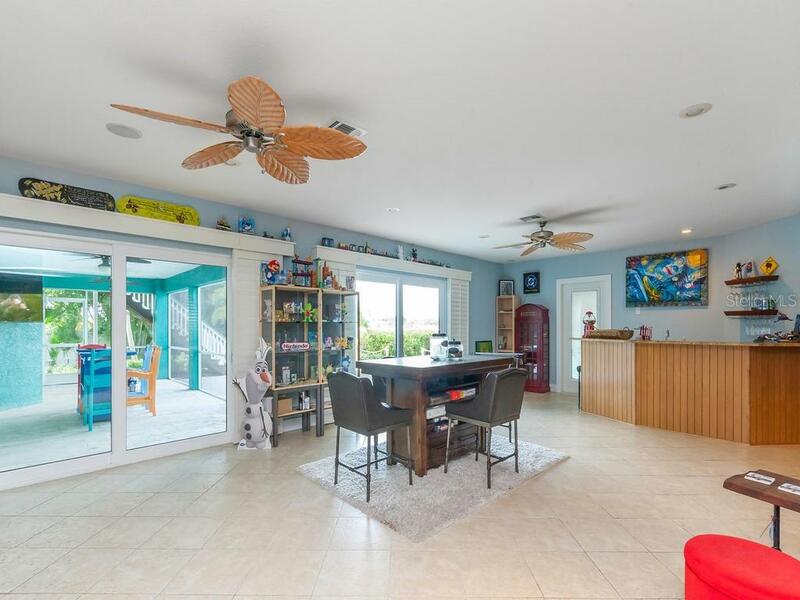 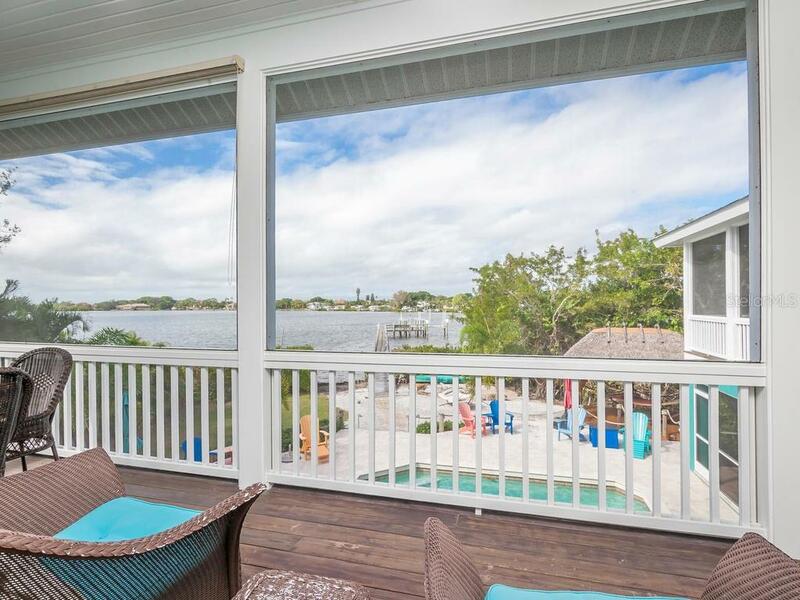 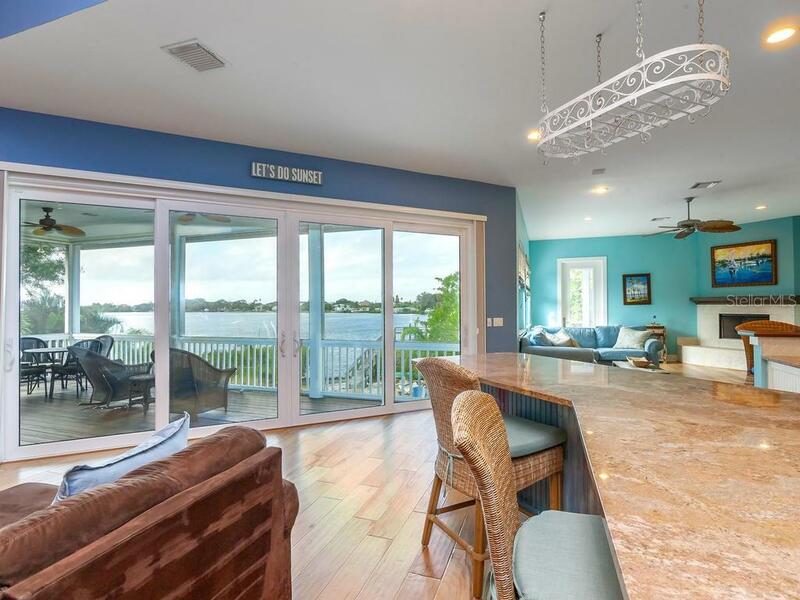 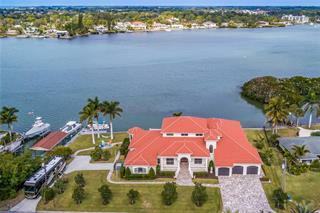 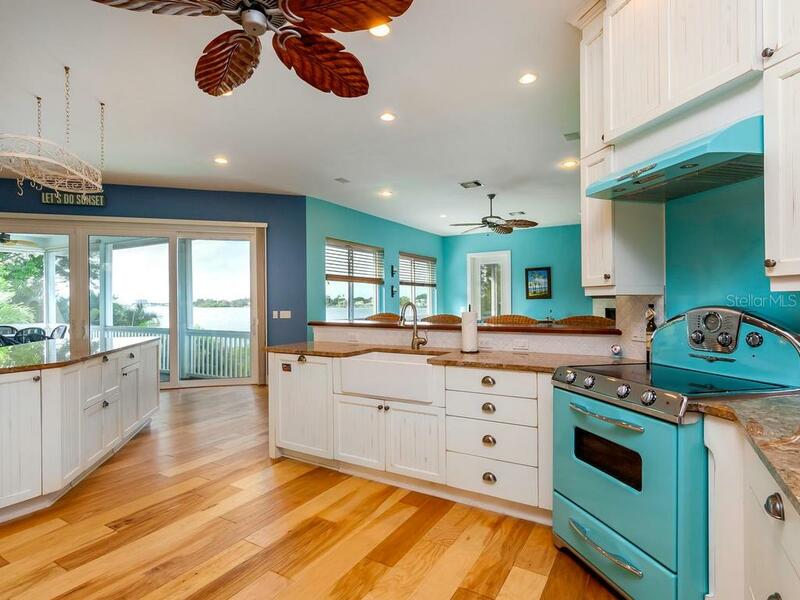 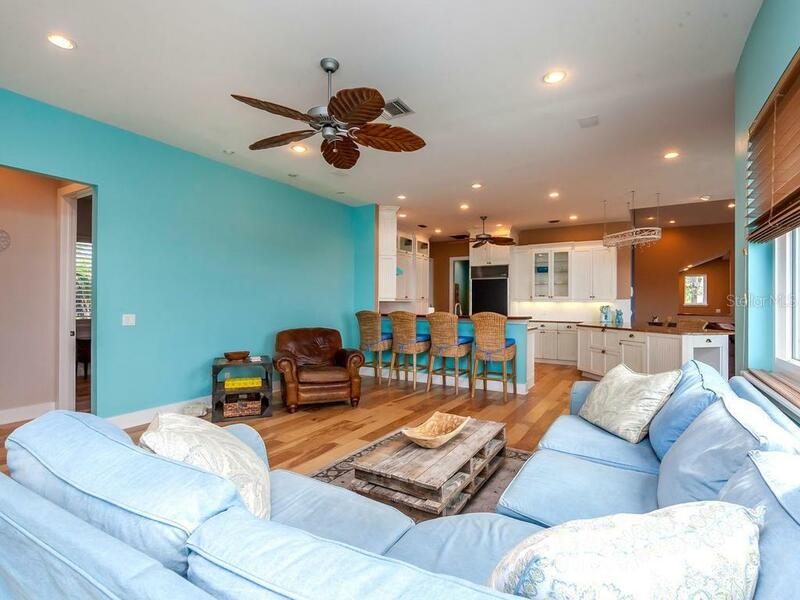 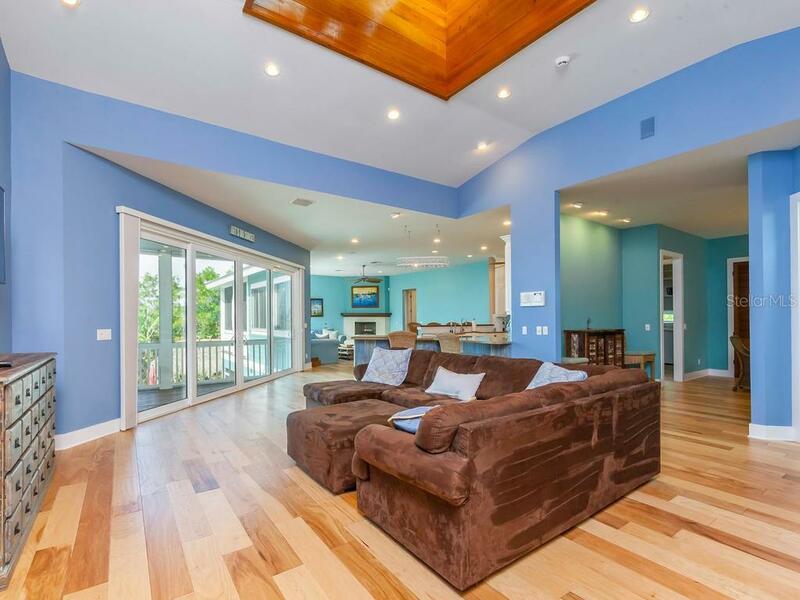 With fine materials throughout, the premier neighborhood, private boat dockage within minutes of the Gulf jetty, this home is ready to move right into and start having the times of your life.